Darling Dog featured on Moxii.com « The Darling Dog Portrait Co. 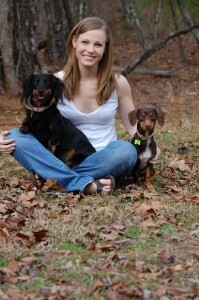 Darling Dog Portrait Co. founder Molly McDonald was recently featured in interior design and decor blog moxii.com. Click through to read a little about the history and inspiration behind the Darling Dog Portrait Co.